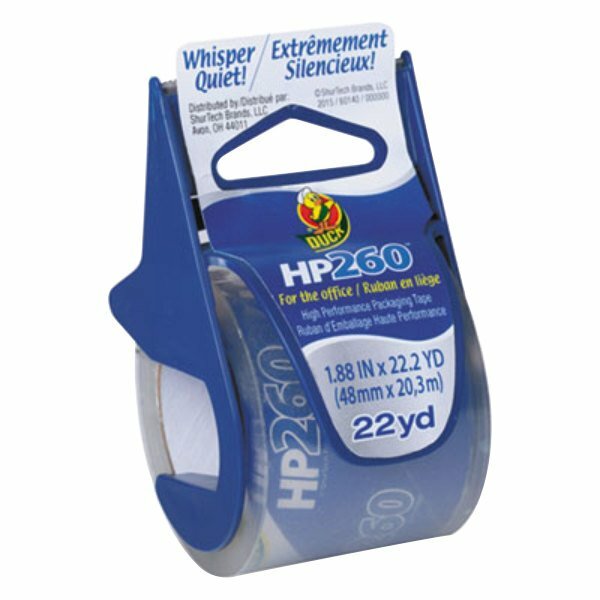 Seal your important belongings with this Duck Tape 280065 HP260 1 7/8" x 22 1/4 yards clear carton sealing tape with dispenser. This tape is excellent for sealing a variety of items. Its clear construction allows the user to see right through, also making it great for protecting important labels. 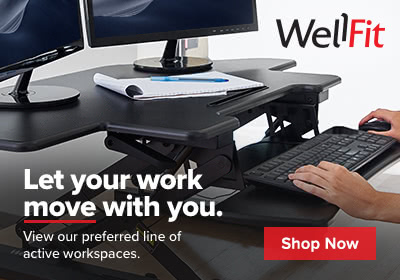 It also adheres in a wide range of temperatures. This carton tape is designed to meet U.S. Postal Service regulations. Plus, it includes a dispenser. With its 3.1 mil thickness and tensile strength of 35 Ib., this tape has a durable adhesive that works to create a strong seal.